A Russian tabloid newspaper claims the same Chechen gang carried out the murders of two high-profile journalists in Moscow. Tvoi Den reports that both Anna Politkovskaya and Paul Klebnikov were victims of contract killings. 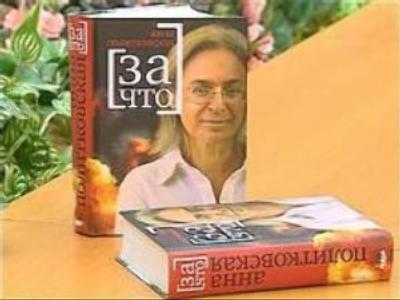 Anna Politkovskaya, an investigative journalist for the Novaya Gazeta newspaper was shot dead in October 2006 near her apartment. Paul Klebnikov, the chief editor of the Russian Forbes magazine, was killed in June 2004 while leaving his office. 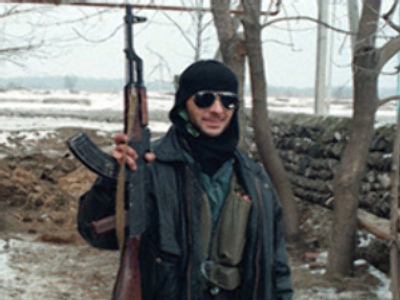 In both cases Chechen criminals were suspected of carrying out the killings. Tvoi Den claims it has found a link between suspects who’ve been arrested for the murders and another assassination. Chechen former Vice-Prime Minister Yan Sergunin was murdered in Moscow in June 2004. The man said to behind the shooting is also suspected of organising the assassination of Politkovskaya. At the same time, a man suspected of assisting in Sergunin’s killing is also wanted in the Klebnikov case.